Do you know what the best place to travel with a baby is? Many people think that it is not possible to visit with the baby. Many people from the same thought become stuck in the house. But the fact is that it is not difficult to travel with a child. Instead, the child can be a great companion to your travels. Parents are more worried about the selection of the place to travel than decide to visit with the baby. Adopting a child with a new environment is very important so you should be serious about selecting the location which is suitable for the baby. Besides, many children can feel sick during a long journey, so the easiest way to reach your destination should be taken. If you are flying first with your baby, then you can follow some guideline for successfully flying with a baby. 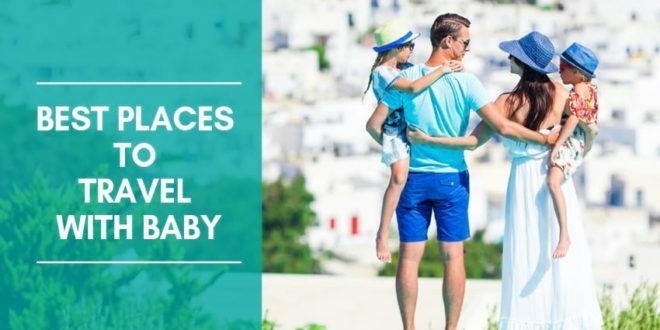 For your convenience, here are some best places to travel along with the baby. 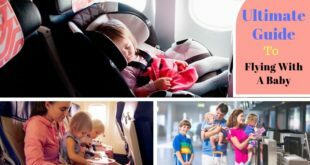 How can you choose the best destination to travel with a baby? The Climate of the goal: The average temperature is the best for the baby. It is an essential consideration for the selection of the destination. Too much cold or too much hot weather can be harmful to your baby. So, know exactly what the destination climate might be like at the time of planning your trip. Transportation: Transportation is an essential requirement for choosing a holiday destination for baby. Find out if the vehicles that are available in your selected place are safe for your baby or not. Make sure that the regular transport of the destination can able to carry the car seat for baby. If not then the rental car can be your ideal choice. Safety issue: The place that is most secure is the best place to travel with your baby. If there is any unrest condition in the destination, then it will be better not to carry the baby. Also, avoid taking the small baby in the rural area of remote place from the city. Make a short trip plan: Traveling somewhere means to stay away from some of the everyday accustomed benefits. Although we can consider these benefits for a long time, it can be difficult for babies. So, you should make a short trip for the baby. Look for some baby facilities: There are many benefits for children in hotels and restaurants in different countries of the world. Find a hotel where you can find some benefits for the baby, such as baby diaper and special baby food service, baby cot and others. You have selected the best place to visit with baby first. If you want to go alone, almost everywhere may be perfect for you, but if you have a child with you, then you must select a place considering some specific subjects. Today I’ll introduce you to some places where you can freely travel with your baby. Let us start. 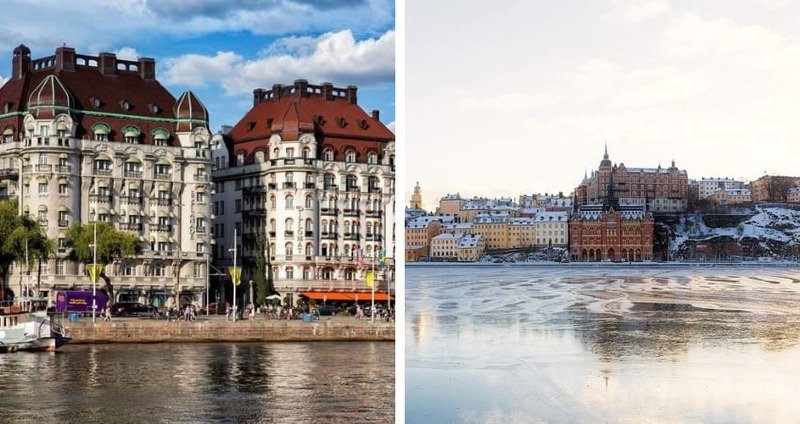 One of the beautiful places to make an international trip to Stockholm, Sweden. Sweden is not only a nice place for living but a beautiful place for travel also. The weather and the behavior of the people of Sweden are entirely kid-friendly. Various kids-centric activities and event held at Stockholm throughout the year and your kids will love to attend and participate them. We know your life is now baby oriented but trust me; Sweden will make your vacation with your baby just wow. 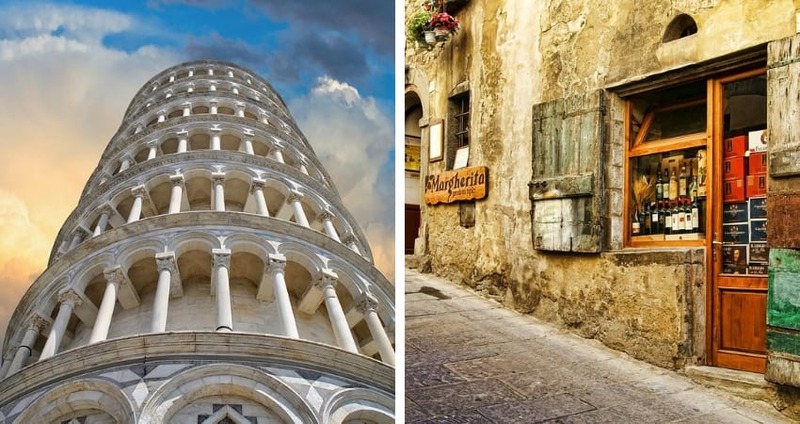 Italy can be your next destination with your older kids or even baby. It is another best place for a vacation. Italians are very friendly, and you can ask for help for your baby to them any time. You will get a lot of accommodation options that can efficiently manage the best one for you. Exploring a lot of beautiful small towns of Tuscany can be the fabulous part of your vacation. Don’t forget to carry your baby change mat as at the change tables for baby are rare in public restroom. Thailand is famous for its cultural history. It will be pretty unique for your babies and children to discover Thailand during their vacation. 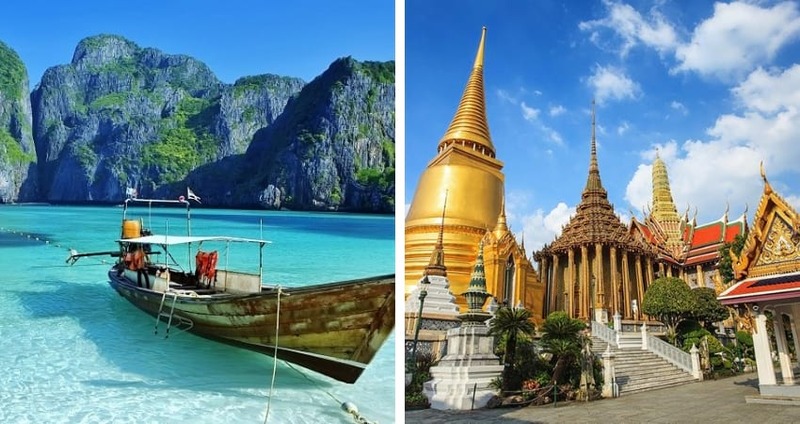 Thailand is such kind of place which is ready to welcome you with your family all the time. It is a new friendly place, and most of the hotel will accept and appreciate new mom with the newborn. This Thai cultural is very much focus on family, and it will affect your child too. 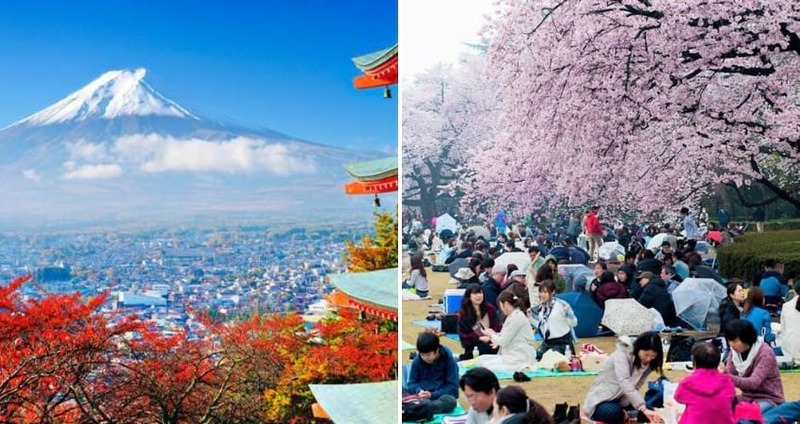 Have you ever traveled to Japan? Not yet? Then why don’t you make your next trip to Japan because it is one of the best places in Asia to visit with the baby even infant also. You will be amazed to know that a lot of baby cafes are located throughout Tokyo which will offer suitable food for the baby and childproof area to all parents. Another advantage of vacation in Japan is most supermarkets throughout the city have family rooms for changing and nursing your baby. All pharmacies of this super clean country have available baby supplies, so you don’t have to worry about any baby products. Bali is the fabulous island of Indonesia. This is another best place for the newborn baby and his/her mom. The island has a lot for restaurants and hotels most of which are entirely family-friendly or better say to kid-friendly. For the newborn and new mothers, the weather and environment of the island are quite favorable. 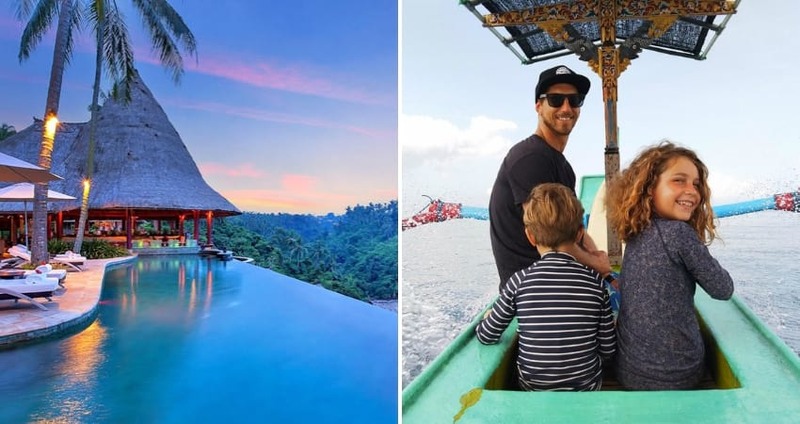 Bali is a fantastic place to change the mood of those who have become the mom recently. 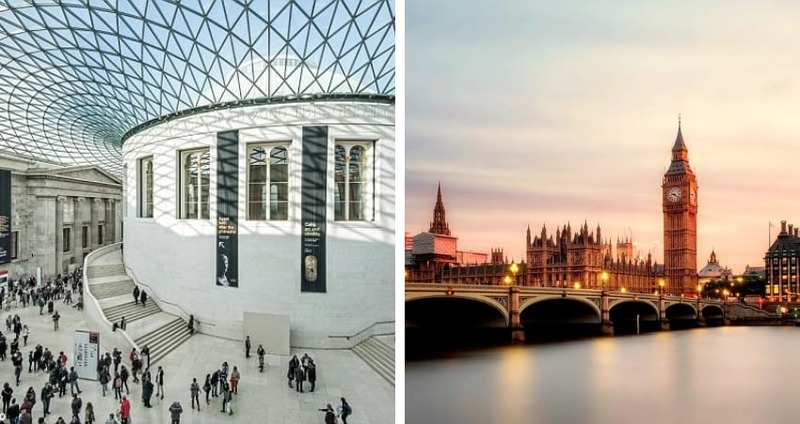 If you want to go to Europe for having a vacation, then London will be the best choice. You will be happy to know that there is enough room for parents and children to change in different parts of this city. London is a great place to travel with children. There are many sights here that you can visit by a walk on foot or through public transport. Suggestions for a fun trip to London, do not forget to take your stroller with you. Any lightweight stroller is suitable for travel in this type of space. If you have not yet selected then why don’t you choose the GB pockit stroller? It is quite famous for its light weight. It may be the best choice for International travel. 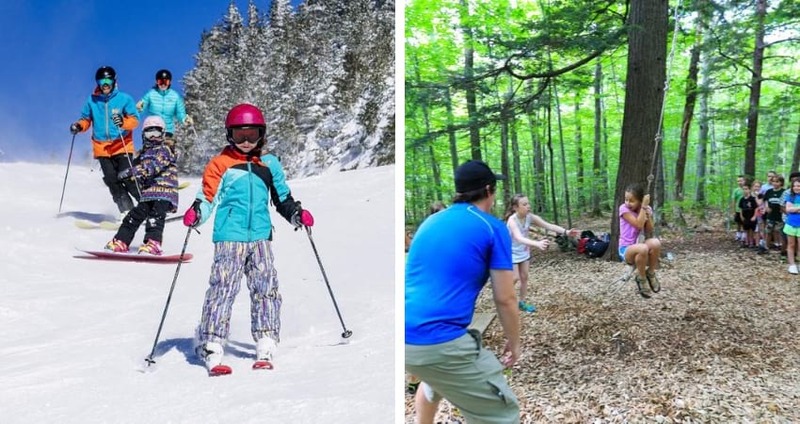 Another best and popular destination for moms along with baby is Smugglers’ Notch resort of Vermont. Almost all resorts are very friendly for a full family or various ages of people. That’s why it is the great and ideal location of the United States for baby’s vacation. 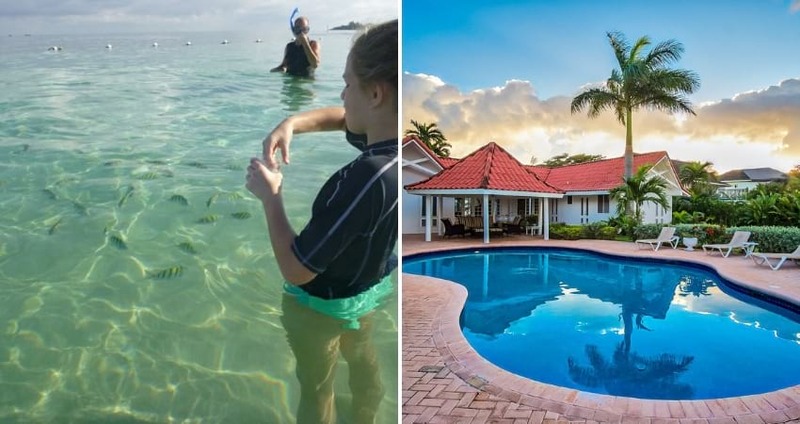 These resorts have become unique with the offer of babysitting and daycare services. Moms are invited to get this benefit by baby’s age and enjoy the most during traveling. So no more delay, pack your bag right now and travel with your baby towards Vermont. 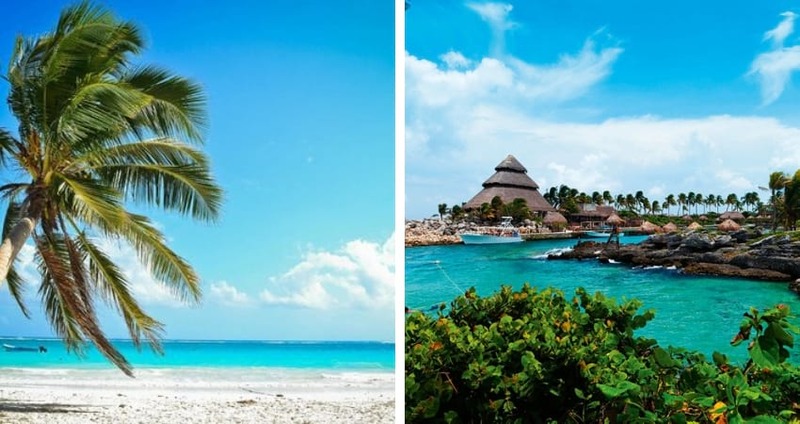 If you love warm weather and visit some of the beautiful sea beaches, then the Tulum in Mexico will be a great choice. This city offers you along with your baby a very relaxing vacation. The town has plenty of family-friendly hotels and beaches. These are quite accommodating for you and your babies, and most amazing part of these hotels are often they provide both stroller and cribs. Not only Tulum, but there are also many other exciting places to visit in Mexico like Playa Paraiso and Sian Ka’an Biosphere. One of the most exciting advantages of Runaway Bay is the availability of experienced nanny for mother and baby care. This means that you will be able to enjoy your vacation for a while keeping your baby in charge of Nanny. Because of this, Runaway Bay is not only the best of beauty but the best place for moms to travel with their baby. You can independently appoint nanny who will keep watch on your baby when you are busy somewhere. If you ever travel United State, then you must know that Chicago is one of the best cities to go with a baby. Plenty of attractive and amazing baby sights, tours and attractions are there to enjoy. 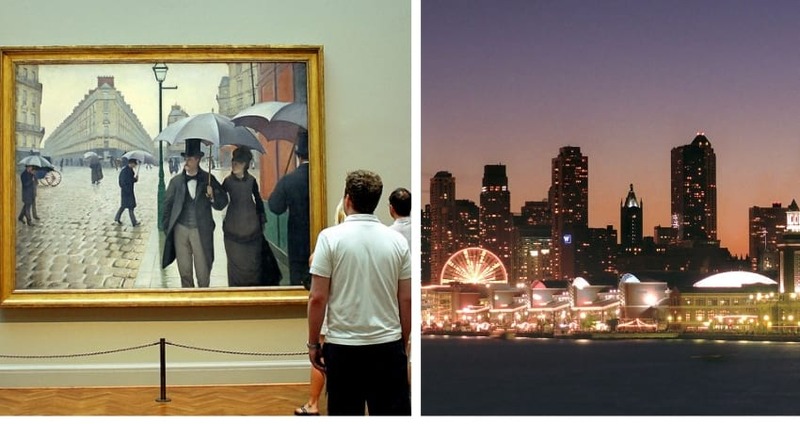 At the different visit areas, you will get free stroller services for your baby especially at museum areas, such as the Museum of Contemporary Art, the Art Institute of Chicago and the Field Museum. Other best places to visit at Chicago are Navy Pier and Shedd Aquarium. 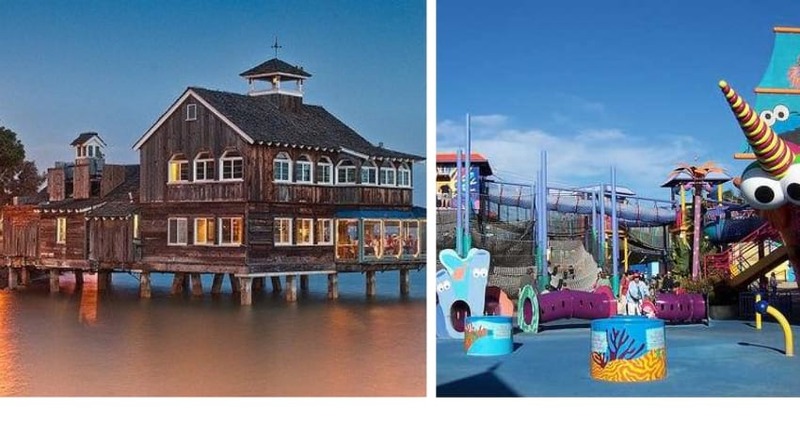 Your kid and toddler enjoy these places. Chicago is undoubtedly the best place to travel with a newborn. Have you ever think to visit Taiwan? I guess no. Taiwan is not as famous as other sights. But Taiwan is a beautiful part of Asia. Taipei, the big city of Taiwan, contains huge places to visit or the opportunity to enjoy the vacation for moms with her kids. The streets of Taipei are extremely stroller-friendly, and another advantage is that some feeding and changing rooms for moms are located all over the city. As a mom, you are welcome to take this advantage anytime to take a short break with your baby. 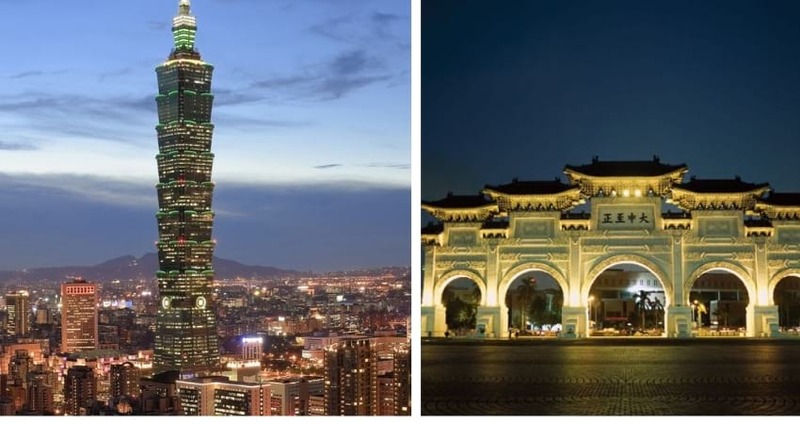 If you are planning to travel to Asia with your kids and family then Taipei, Taiwan may be the first choice of your trip. The Walt Disney World of Florida is just like a dream place to visit for every kid. It is the World’s best theme park and the subject of innovation and imaginations. 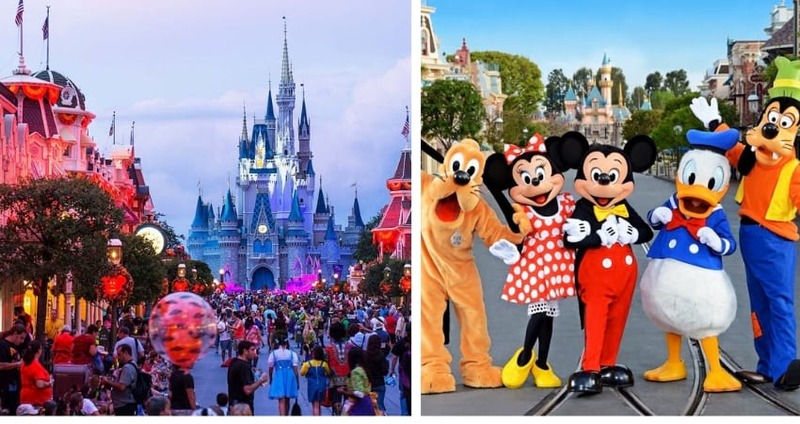 Disney World is not only a nostalgic place for kids but very enjoyable for parents also. The park is more than 27000 acres and has a camping resort, two water parks, four inside parks, and many entertainments venues. Disney world is such a big place that it is quite tight to visit by walking on foot. So don’t forget to bring your stroller. If you are not buying a stroller till now, then choose such one which will provide the best strollers for Disney World use. There are a lot of things for your kid to enjoy on this park, such as dining at themed restaurants, watch live performances, favorite Disney character’s autograph collection, and enjoy various amazing rides and much more. 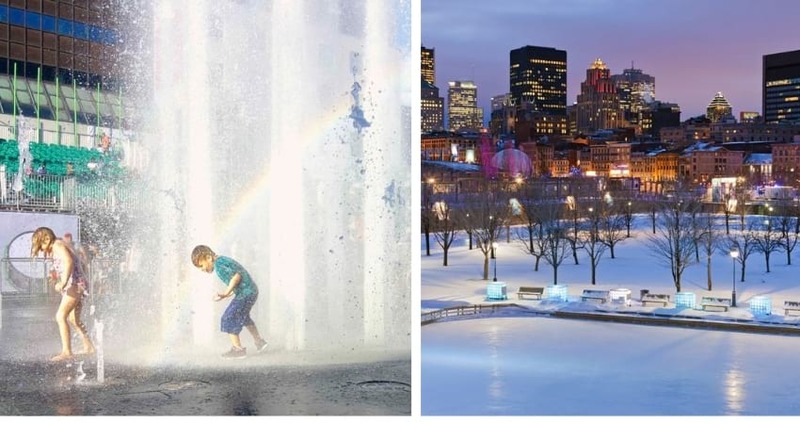 Montreal is a beautiful city in Canada and the great place to visit for moms with her baby. The main advantage of Montreal is, its streets are quite smooth for running strollers. Among the many countries you have traveled around the world so far, Montreal, Canada may be the most beautiful city of them. Travel with a small kid may be a little bit difficult, but the friendly environment and the good people of the town will help you most to make your trip unforgettable. Trust me, your vacation in Montreal are going to be remarkable with your baby. Do you fear you go on a journey thinking that you have to carry many things needed for the baby? There are many things to consider that many parents do not want to travel with the kid. 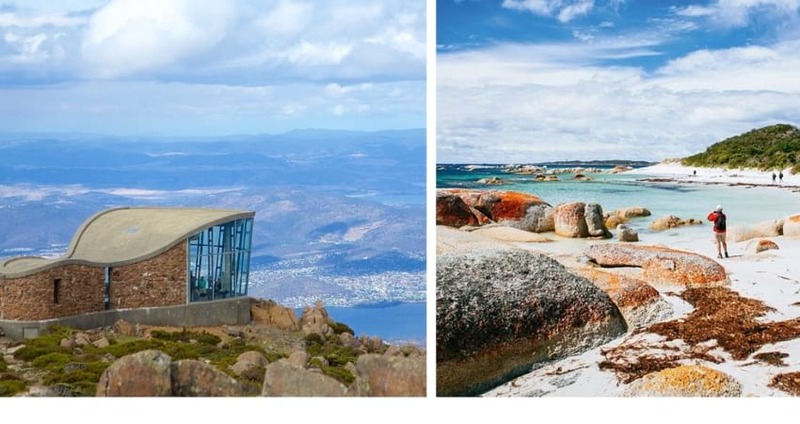 Tasmania, Australia is such kind of place where you don’t have to carry any stuff for baby or even consider anything due to having a baby. You don’t have to take your baby’s gear because Tasmania allows you to borrow a bundle of baby stuff that you may need. Happily, you will not have to full your bags with the necessary things for your baby to travel to Tasmania. You can pack just your stuff; it’s fantastic, isn’t it! Are you surprised to see this name on the list? Please don’t be. Indians are very much famous for their hospitality. Many 4+ star hotels are ready to make wondering you. These hotels have full arrangements of all modern convenience that you can imagine. Most of them include indoor water parks and pools for children. Mumbai is not well structured till now like any other country in the world so you may not be able to use a stroller everywhere so don’t forget to take your baby carrier. The culture of India will not allow you to breastfeed at an open area, but the helping mentality of the native will never let you be hopeless. You can use cover when you feed your baby in public place. 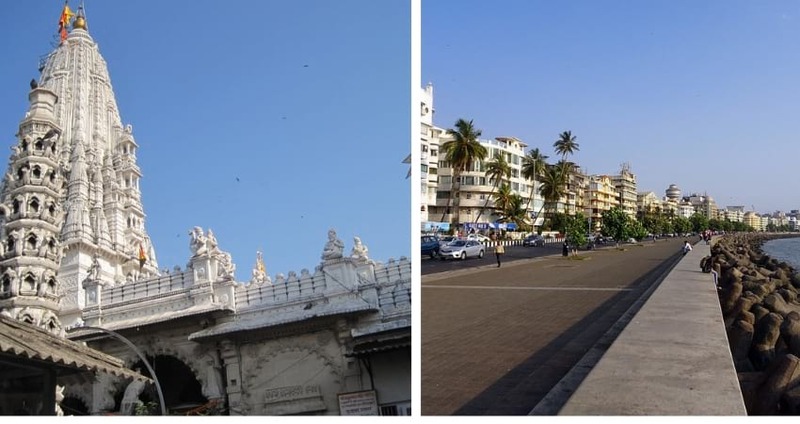 The most popular places to visit in Mumbai are Babulnath Jain Temple, Marine drive at Nariman point and Kamala Nehru Park. San Diego, USA is full of sunny baby beaches and family-friendly destinations. If you are planning your baby’s first trip, then the beaches of San Diego may be the best choice. The main available facility for a family is many bathrooms with full amenities. Beside this, there are many public showers at outdoor for rinsing off sands from baby’s body. Plenty of outdoor activities will amaze your kid such as beachfront boardwalks, hiking, and walking trails and more. Some indoor places don’t allow stroller in a large size but outside like beach you can use anyone. The beautiful part of the San Diego is you are free from any bound to breastfeed your baby in public place as it not so common to see uncovered while giving breast-milk to the baby so you can use a piece of cloth to cover yourself. Don’t forget to visit Mission Beach and Boardwalk along with San Diego Botanic Garden and Birch Aquarium. Greek culture is entirely family oriented. Not only that they always welcome children and baby cordially. Babies are allowed to travel for free on boats and buses. Not only that many hotels offer an open room for the baby and can eat free also at many family-friendly restaurants. A baby carrier and a stroller, both are essential here, but the use of them will depend on activities and locations. Almost all hotels are abundant in amenities which may fit your baby’s needs. You can ask for bassinets and cots for the baby in the hotel room. Even you can enjoy the diaper service if you are willing to pay. Public breastfeeding is allowed here, but if you do this undercover, then it will be respected and appreciated. 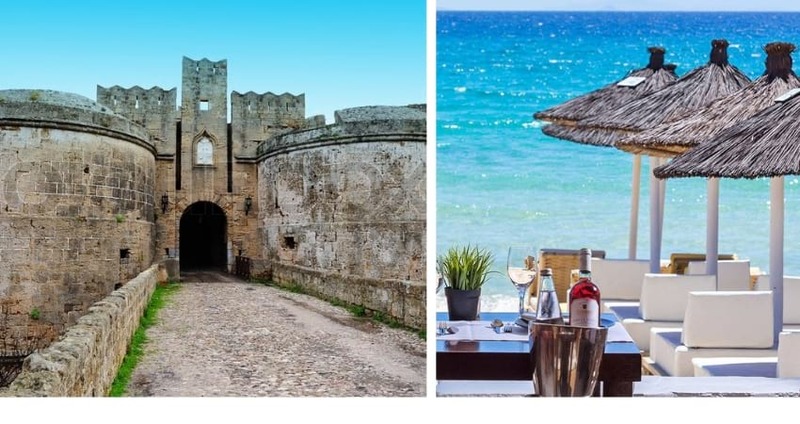 The best parts to visit of Greece are the Castle of Rhodes, Ornos Beach on Mykonos and Plaka District of Athens. 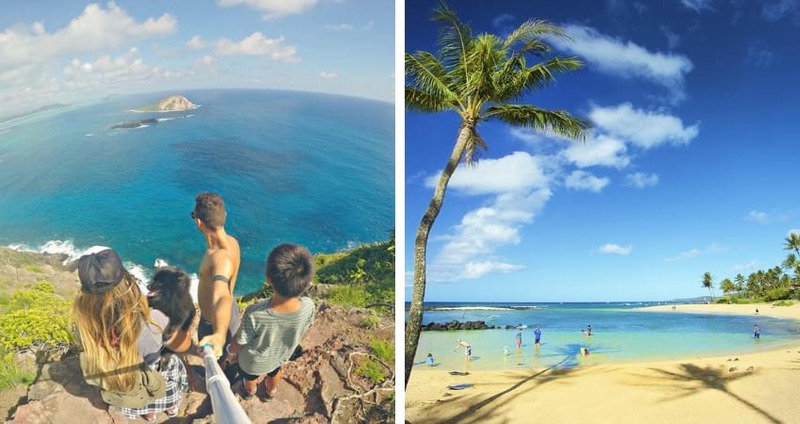 Hawaii is a famous island in the USA. It is full of amazing destinations, activities, and family friendly hotels. All the baby oriented necessities like diapers, clothing and baby food are available but a little bit costly on the island. So you are advised to carry the ample amount of most needed stuff for the baby. Plenty of beautiful sightseeing will make your vacation more enjoyable. Public breastfeeding is quite controversial in Hawaii. According to the law, mothers are allowed to nurse her baby openly, but the general public may have disagreed with it. So, on the safe side, you can look for a privet location for feeding. The amazing parts of the island are Makapu’u Point Lighthouse Trail, Valley of the Temples and Po’ipu Beach Park. You may be able to travel to a remote place with a small baby without any hassle if you can select the best place to visit with a baby. All the areas may not be suitable for traveling with the baby. So we have chosen 18 favorite places because there are so many things to enjoy in these places. Not only that, there are many more facilities for feeding and changing areas, nanny facilities for managing children. 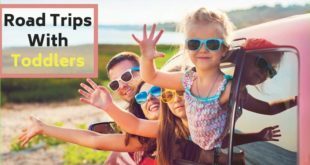 So, no longer late, choose your favorite place right now from our list and get out of your vacation with your kid.